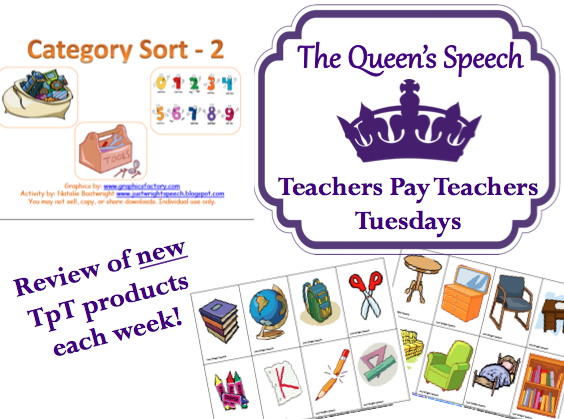 Today's TpT Review comes from Just Wright Speech! This past year at school, I was given preschoolers on my caseload! After working a whole year with the little ones, I have started gathering more preschool/early elementary products! Today's review is no exception! 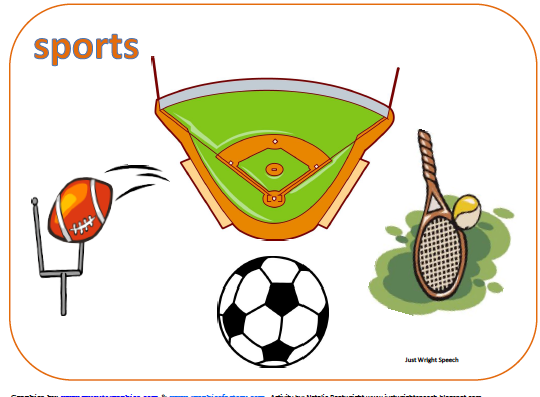 I love a good activity for categories! First always laminate your product! Helps for durability. 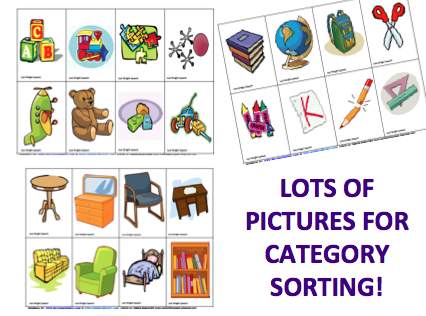 You can sort the category cards by just laying out the sorting mats. 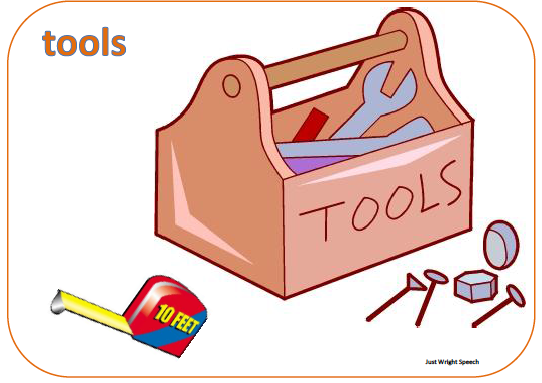 However, Natalie of Just Wright Speech suggests setting the category sorting mats onto a baking sheet or flat metal board. Attach little magnet pieces (sticky backed magnets from Michael's) to the back of each category card! Then the cards will stick! Love this idea! I have a few metal boards and MagneTalk Board I can use! 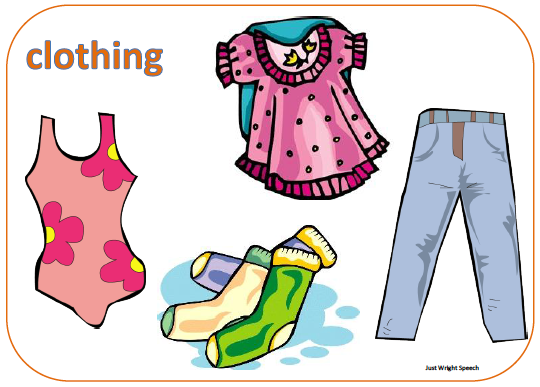 Have the student label the picture, use a sentence to describe the picture, or describe the attributes of that picture. For even more fun: print two copies of the category cards and play memory or go fish! Available for only $3.00 here, if you LOVE Category Sort 2, you will love it's $3.00 partner Category Sort 1 here. I own them both and love them! Blog, Facebook and TpT Store.